These court orders were made so that the Constable could control gaming whenever it became too excessive, and other distractions such as “mimes and minstrels leaping about” and “prohibited games in the Churchyard” were also banned. In 1559 it was ordered “that if anyone allows other people to play at bowls in their gardens or plecks he shall forfeit 6s 8d for each offence”. Many more diversions were available in the nineteenth century. A gentleman of fashion must have his billiard room, but the old bowling green near the Cup Inn finally disappeared when the railway line was built in 1861. In 1870 we hear of balls, Institute lectures, a chrysanthemum show, choral concerts and penny readings. No doubt the older pastimes continued in the pubs even after the advent of the cinema early in the twentieth century, and at least one game is as popular today as it was in 1559 - bowls. 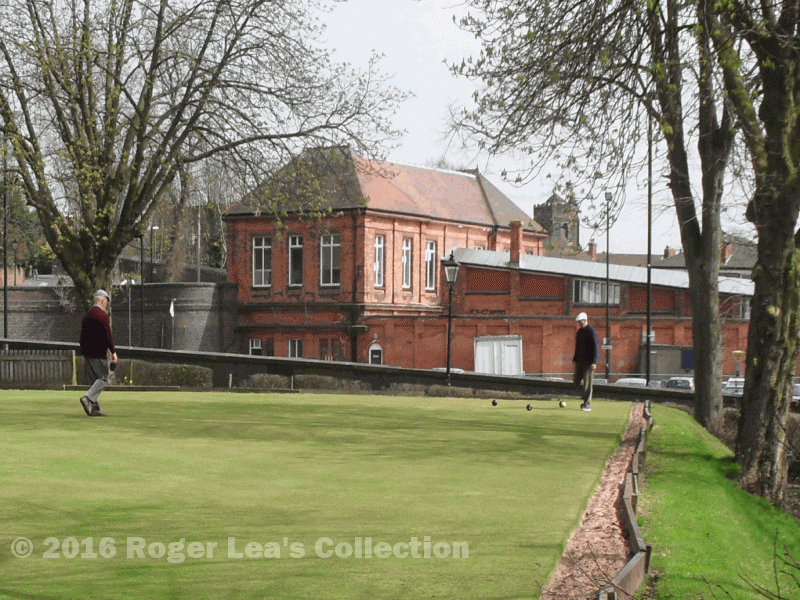 the centuries-old game of bowls being played in Sutton in 2010.